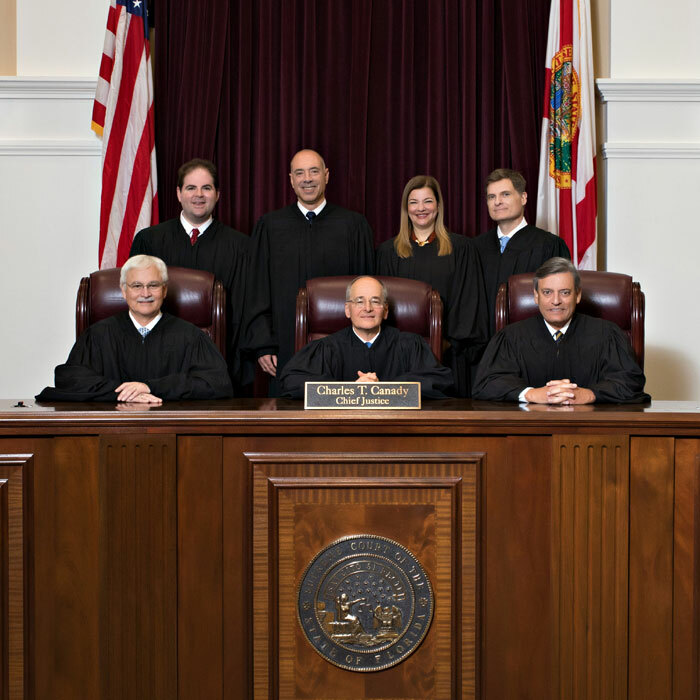 The Florida Supreme Court has a long tradition of having at least one member who was a practicing lawyer at the time of appointment or, in earlier times, election. That tradition continued Tuesday when Governor Ron DeSantis appointed Carlos G. Muñiz as the 89th Justice since statehood. Past members who first became judges upon their appointment or election to the state's highest Court have been numerous. They included distinguished names like Charles T. Wells, Raymond Ehrlich, Raoul Cantero, and R. Fred Lewis. Both Alan Sundberg and Arthur England came from legal practice to make groundbreaking changes in Florida's courts by opening them to cameras and greater transparency. Richard Ervin was appointed after a respected career as Florida's attorney general. Muñiz comes to the Court from the U.S. Department of Education, where he was general counsel. Previously he worked as a Florida deputy attorney general and chief of staff to the Attorney General. He also was deputy general counsel to Governor Jeb Bush and a deputy chief of staff and counsel to the Speaker of the Florida House of Representatives. In appointing Muñiz, Governor DeSantis described him as a "top-flight intellect" who was both brilliant and humble. 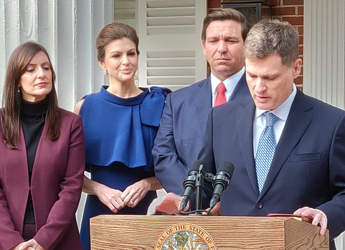 The Governor also said that Muñiz now becomes the third Hispanic on the Florida Supreme Court in addition to Justices Jorge Labarga and Barbara Lagoa. Photo courtesy The Florida Bar.